An RFID industrial portal can be best compared to the toll booth on the highway or to the security gateways at libraries and big-box home improvement stores. They report the last seen at location of a tagged item as it passes through. 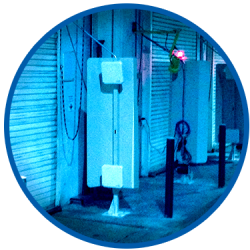 This solution offers the hands free capability to track items as they pass into the vicinity of the station, but eliminates the need to “face” the product since line of sight is not required with RFID. They report the last seen at location of a tagged item as it passes by. 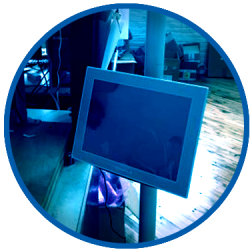 We pride ourselves on our software expertise and focus primarily on embedded software that interacts directly with the hardware of the device it resides on. 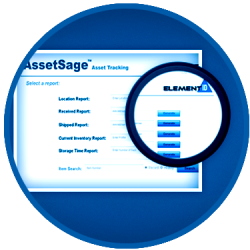 Element ID has developed multiple proprietary software applications. A handheld allows for much more interaction between the user and host software system such as ERP, Asset Management, or WMS. 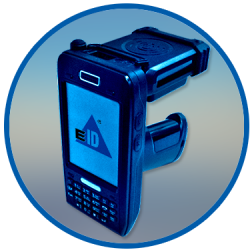 RFID allows for quicker data gathering than barcode and has maximum advantage when groups of items need to be scanned. Users can toggle between barcode and RFID at the touch of a button. We also offer barcode-only units. 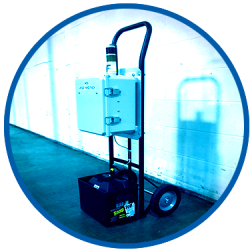 This product offers the same functionality as the RFID Read Station, but with the ability to move it around your facility as needed. This product was developed for manufacturers with production space that is reconfigured based on shift or product type being manufactured. 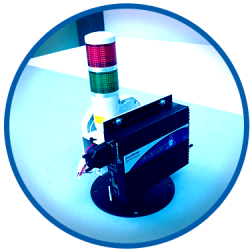 It also allows for remote or field tracking and tracking in areas where power is not available. 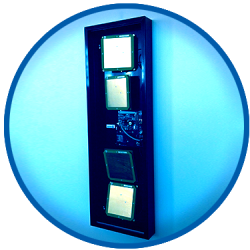 An RFID wall mount portal offers better range and a larger read field than a read station, but in a package that is more attractive and less obtrusive than our industrial portal. An ERP connected appliance is a touch screen computer running data collection software that captures, processes, filters, associates data from multiple sources and then connects with a host server to get this data into your existing ERP system. 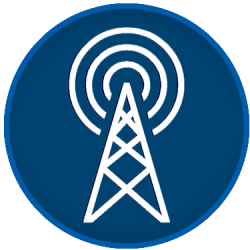 Cellular capability allows data to bypass the local IT infrastructure. This is ideal when paired with Cloud-based asset tracking solutions and Enterprise-wide ERP or WMS systems. Element ID middleware software is designed to minimize the data that is transmitted.